Oakpark’s team of expert fire safety engineers can provide fire doors, smoke defence and protection shutters offering an exceptionally high standard of specification, performance and protection for your premises. 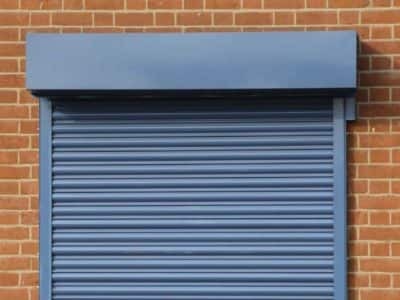 Our range includes, but is not limited to, fire protection shutters, steel doors and fire curtains. Increase the safety of your property and protect against fire and smoke damage with a solution designed to fit you. 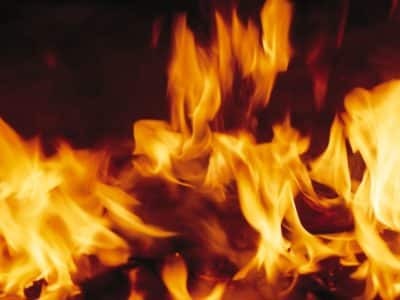 Our comprehensive fire protection systems can protect your commercial and industrial premises by providing a vital barrier against fire, protecting your property and enhancing the safety of your premises. With varying fire protection levels from 60 minutes to 4 hours and more, we can provide the defence you need for your business’s property. Our fire doors and protection shutters form just one part of our fire safety defence system. At Oakpark, we are also able to integrate your fire doors and shutters into existing fire protections systems such as your fire alarm and sprinklers. As part of our Fire Safety Assessment, our expert and fully qualified team of fire safety engineers will be able to advise you on the most suitable protection for your premises. Contact the team today to book your assessment.